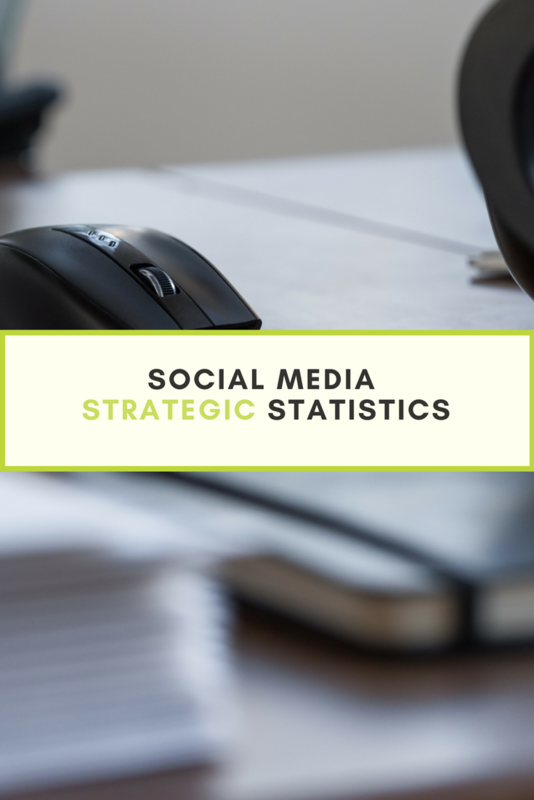 If you’re thinking about simplifying your social media strategy, or thinking of launching a strategy it’s important to have accurate information from which to base decisions! 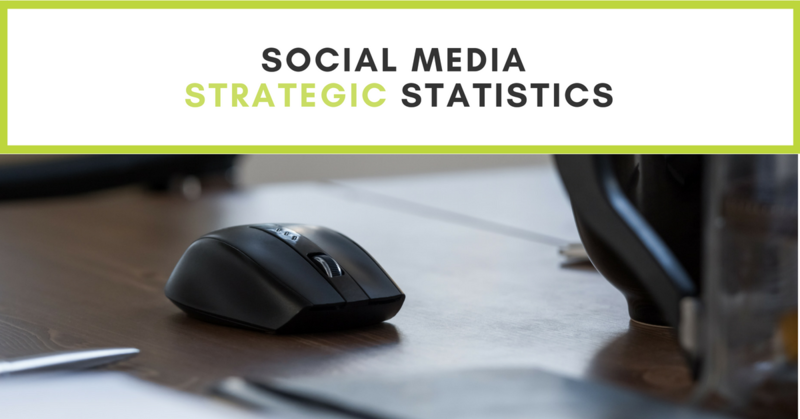 Below you will find a quick social media snapshot that highlights essential statistics and information to help you determine which social media sites are optimal for your business! All information has been curated from Pew Research Centre and Wikipedia.